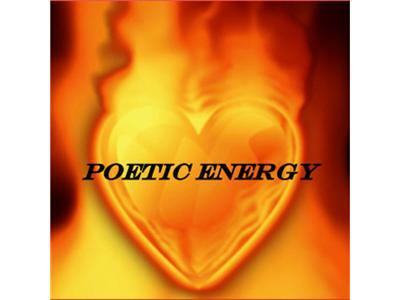 Michelle E. Alford is a multi-business owner as the owner of the Poetic Energy Network Station. 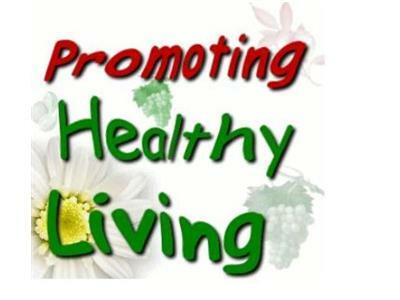 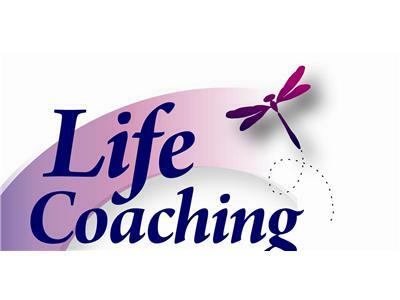 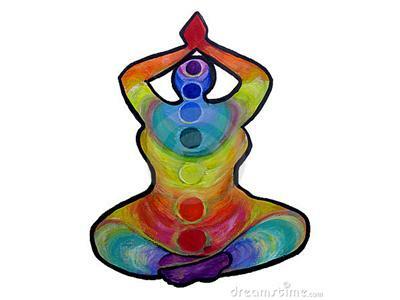 As a Certified Life Coach as well as a Certified Holistic Life Coach. 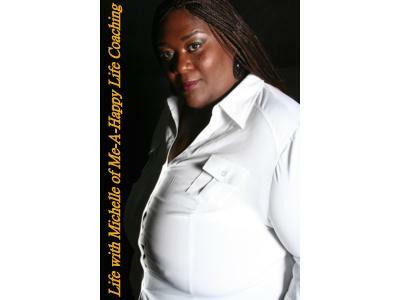 Her mission is to build a platform for many talented like minded folk on her network to help impact the overall human experience with the purpose to educate, motivate, inspire, uplift, and Help All Push Past Yield and become the best person they desire to be mentally, spiritually, financially, professionally, and physically.